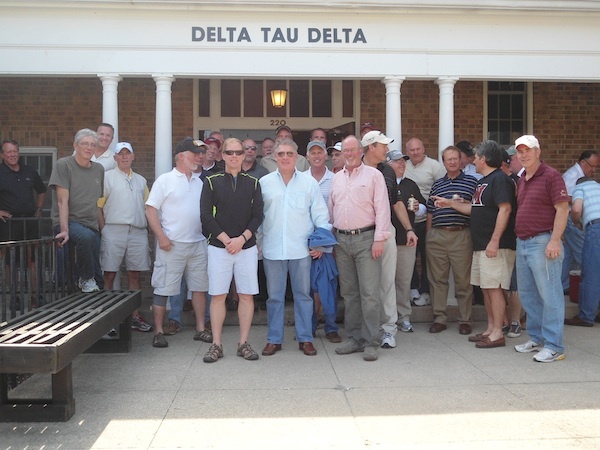 The 2014 Delt Gathering was a huge success with nearly 50 Delts from 1970 through 1980 returning to Oxford in late April. 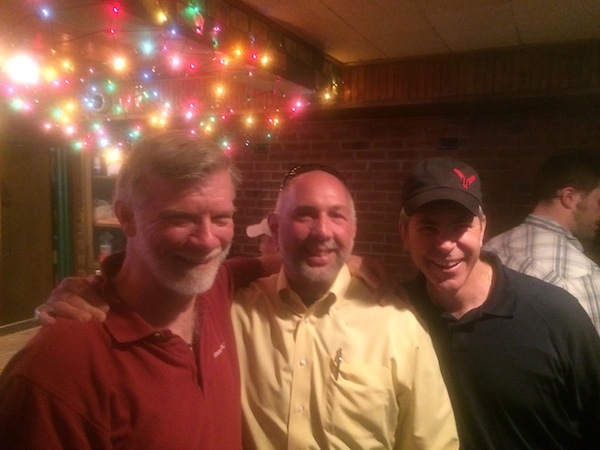 Special thanks to Rick Rollins for making this the best reunion ever! After gathering uptown at Mac & Joes, the group moved to Hueston Woods Lodge. A number of brothers played golf Saturday morning before later touring the Shelter and reminiscing about prior exploits. Please let your classmates know how much you enjoyed this gathering and see if we can’t add another 10 brothers to next year's event. 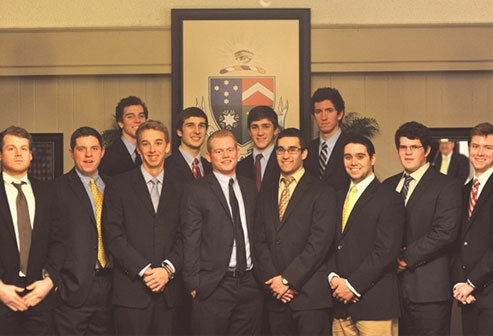 As always…”It was a great weekend to be a Delt!"